d’Investissement, the Banque de France’s credit institutions and investment firms committee) providing its clients with custody, advisory and asset management services. 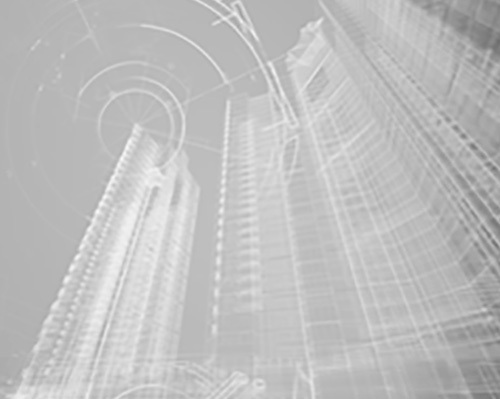 Among others, this agreement gives Banque Jean-Philippe Hottinguer & Cie a regulatory status in order to be in a position to operate directly on capital markets on behalf of its clients. 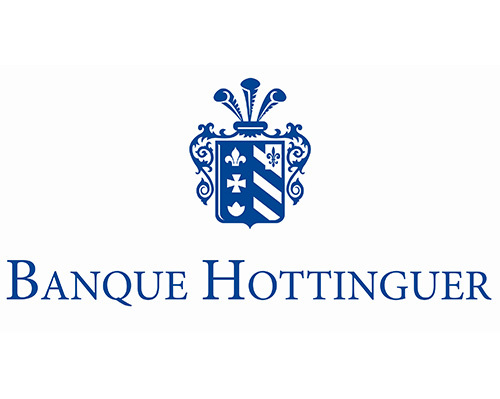 The Banque Hottinguer is thus a private and investment bank, mainly operating in corporate finance. While safeguarding and enhancing the wealth of its private clients, the bank team has executed, for more than twenty years, a total of 350 transactions for an aggregated value exceeding 30bm Euros. Jean-Conrad Hottinguer was just twenty-six years old when he founded his first banking house "Messieurs Rougemont et Hottinguer". Jean-Conrad moved into the next phase by creating "Messieurs Hottinguer et Cie, banquiers à Paris", continuation of the first establishment. Jean-Conrad Hottinguer is appointed as Regent of the Bank of France after its foundation in 1800. It is the beginning of an unbroken line of Hottinguer to sit on the Council of Regents for an exceptionally long 133 years. The success of Jean Conrad did not escape the attention of Napoleon 1st who awarded him the title of Baron. Jean-Conrad passed the torch to his son, Jean-Henri, who positioned the bank to play a pivotal role in France’s industrial economy. Rodolphe Hottinguer takes the lead of "Messieurs Hottinguer et Cie", being at the same time Regent of the Bank of France and President of the Caisse d’Epargne. 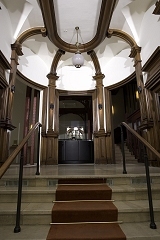 During these years, the Hottinguer family supported a large number of Protestant charities, such as the Maison de Boissy women’s normal school and the Société de Secours aux Blessés Militaires, a predecessor of the French Red Cross. Henri Hottinguer carried out major transformations during his leadership, starting with the wave of nationalizations in post-war France, among which Bank of France’s nationalization. Henri and his partners moved the bank and protected their clients’ interests, often at great risk. When Henri died, his son Rodolphe took over the reins. Rodolphe died and was succeeded by his son Henri. 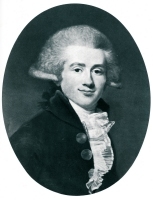 Owing to the strategy followed by Henri, Jean-Philippe Hottinguer - Jean-Conrad’s son - François and Emmanuel – Pierre’s son - representing the sixth generation of the Hottinguer family, decided to create their own establishment in Paris, to pursue the work of their lineage: a merchant bank dedicated to the entrepreneurs - a merchant bank of the 19th century with the tools of the 21st century. Jean-Conrad, Jean-Philippe’s son, representative of the 7th generation of the Hottinguer family, joined the bank.